Back again with "Two Videos Every Tuesday." If you missed "7 Articles on Sunday" take a quick peek. First up is a neat video that Evan Spiridellis linked to called Second Wind. Evan's friend made the video last year and it's terrific. 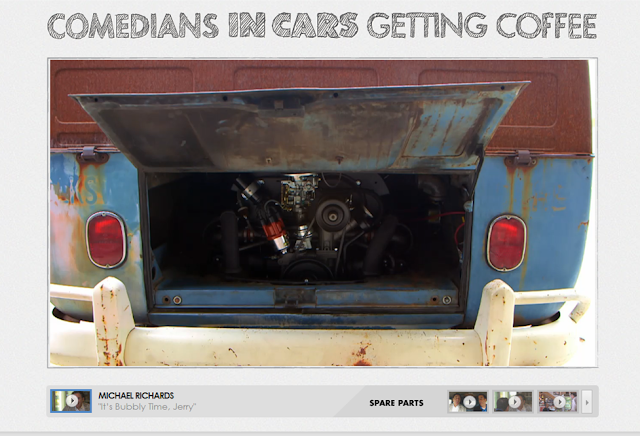 Second, is Jerry Seinfeld's "Comedians in Cars Getting Coffee" with Michael Richards.